I am currently exhibiting my prints from the Volcano Cycle at FotoFest 2016 Biennial exhibition- Changing Circumstances from March 12-30. 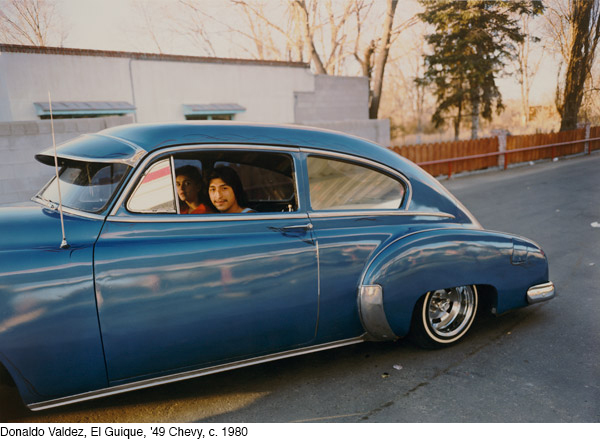 “These are artists who have engaged the natural world and humanity’s place in that world, over many years,” says 2016 Biennial co-curator Wendy Watriss. “Many of the artworks manifest the artists’ rigorous investigations into science and philosophy.” Featured projects address the anthropocene – climate change; industrialization and urbanization; bio-diversity; water; the use of natural and human resources; human migration; global capital, commerce and consumption; energy production; and waste. Please visit FotoFest for more information on the exhibition and events. 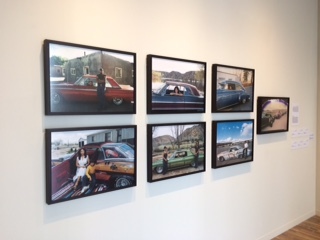 An installation view of the Low Riders that Natasha Egan chose to exhibit at the Dubai Photo Exhibition.